Meet our Leadership Team who are committed to working together to safely deliver our product & service offering and satisfy the requirements of our customers. The team posses extensive industry knowledge and experience and have a well-rounded business perspective to meet today's challenges. Above all, our senior managers are thoroughly committed to innovative ideas that meet our customer's needs again and again. Bob has 40 years experience in the oil & gas industry and has served as Chief Executive Officer since 2003. Before this he worked in senior management positions for major energy and services companies both in the UK and internationally. He has extensive experience in strategic and operations management. Bob has an MBA from Aberdeen University. 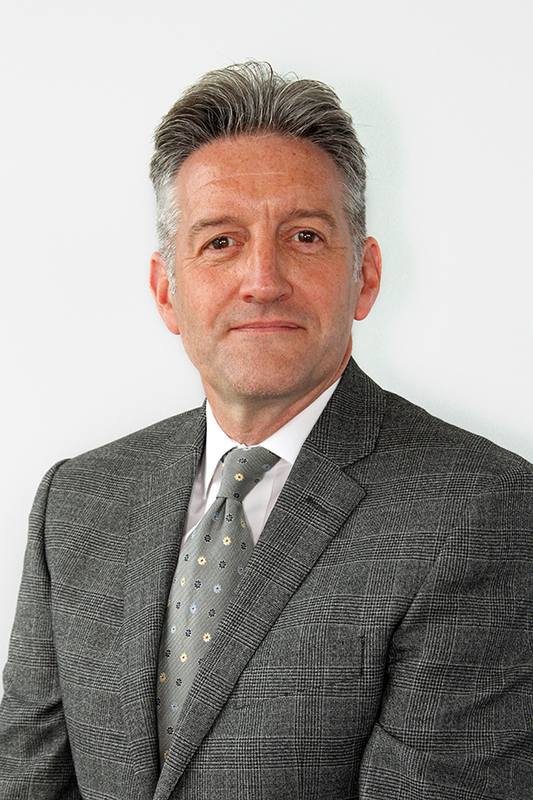 Neil has more than 25 years’ experience working in the international oil and gas industry. 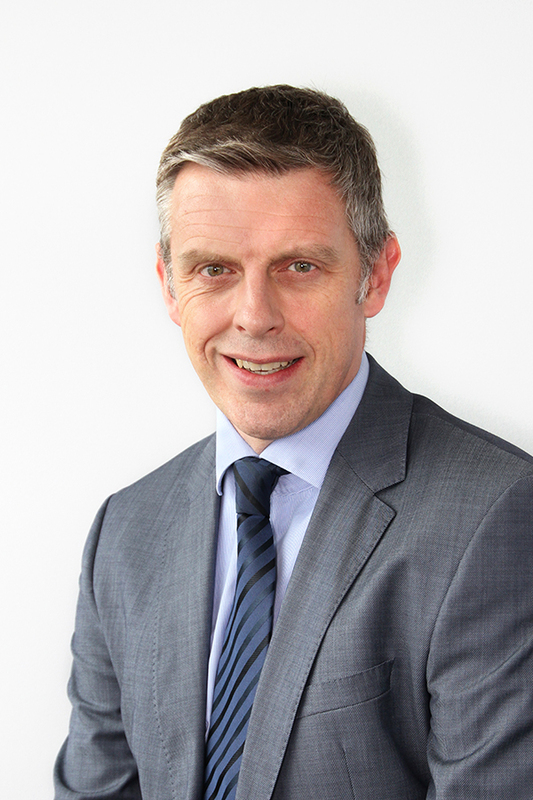 He joined Hydrasun in 2003 and was appointed Chief Commercial Officer in 2015. He has a successful track record of delivering major projects worldwide for clients across a diverse range of industry sectors. Neil has completed a Directors Leadership Programme at Cranfield University, has a BSc(Hons) in Quantity Surveying and is a Member of the Royal Institute of Chartered Surveyors (MRICS). 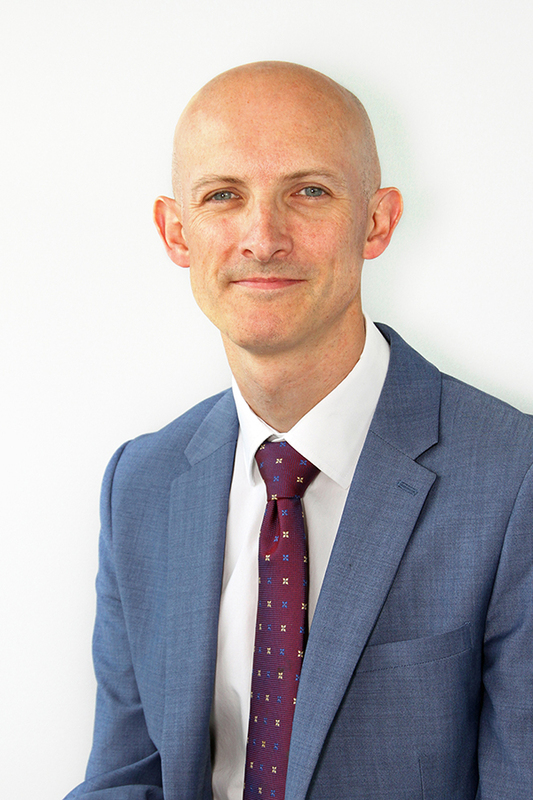 A qualified Chartered Accountant and Chartered Director, Gary spent the first eight years of his career working in the accounting and financial services sector before entering the oil & gas industry in 1997. 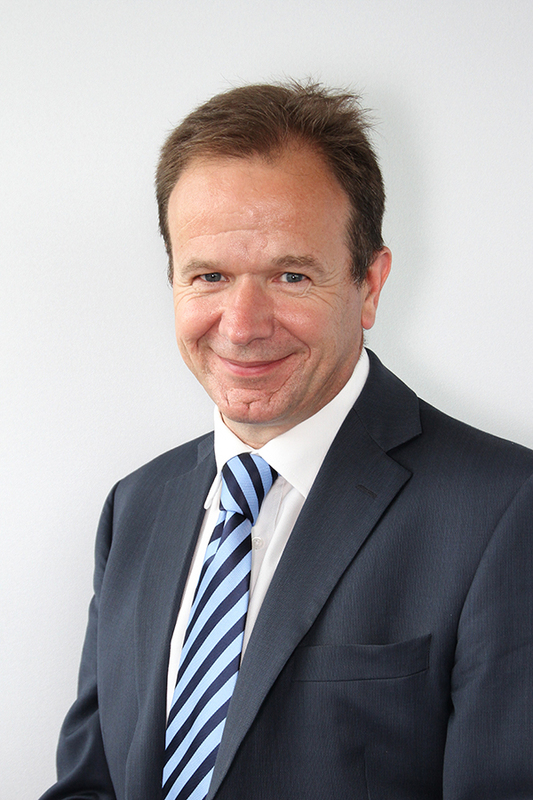 He joined Hydrasun in 2005 as Chief Financial Officer and is also Company Secretary. Gary is a member of the Institute of Chartered Accountants of Scotland (ICAS) as well as a Fellow of the Institute of Directors (IoD). Robert joined Hydrasun in 1984. 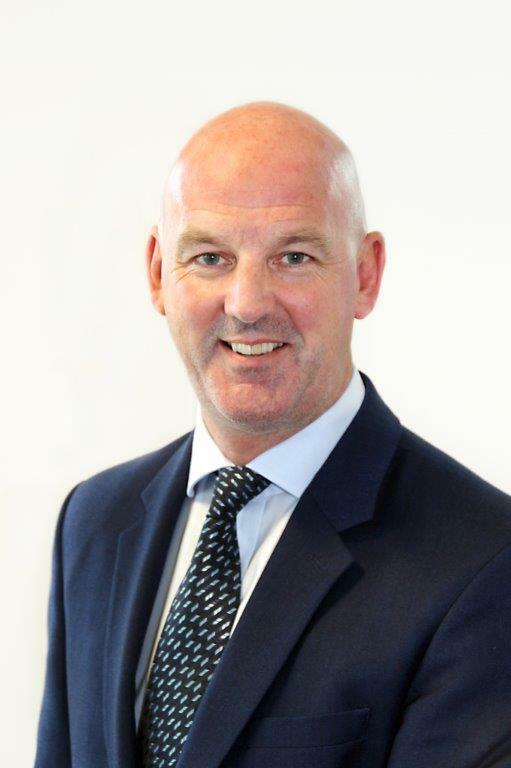 He moved into the Regional Operations Director’s role in 2006, responsible for the Central Scotland and North East England businesses. Robert has more than 40 years’ experience managing and delivering operations of various size and complexity to customers operating in a broad cross section of industries. Steven joined Hydrasun in 2003 and took on the role of Operations Director in 2016. 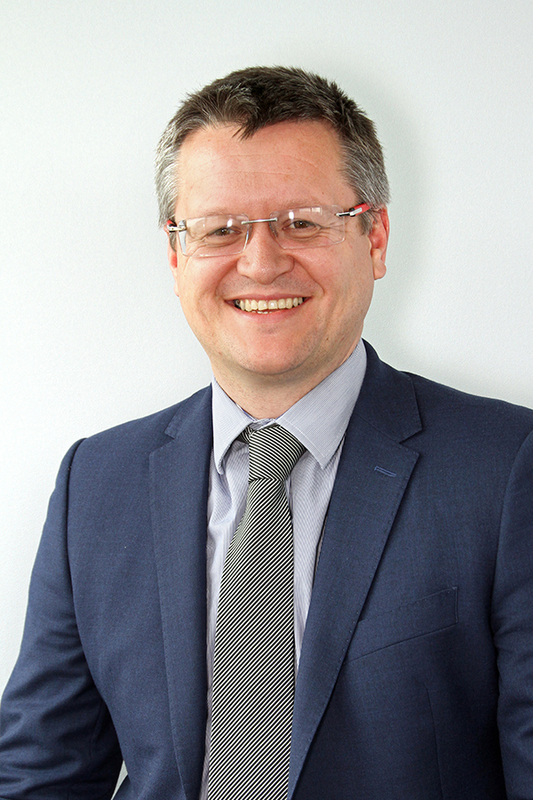 Before joining Hydrasun he worked within the Pharmaceutical industry where he developed extensive experience and expertise in delivering continuous improvement programmes, building his expertise in quality management and Lean Six Sigma. Steven holds a BSc(Hons) in Applied Chemistry, an MSc in Advanced Analytical Chemistry and an MBA. Colin has nearly 20 years oil and gas industry experience. 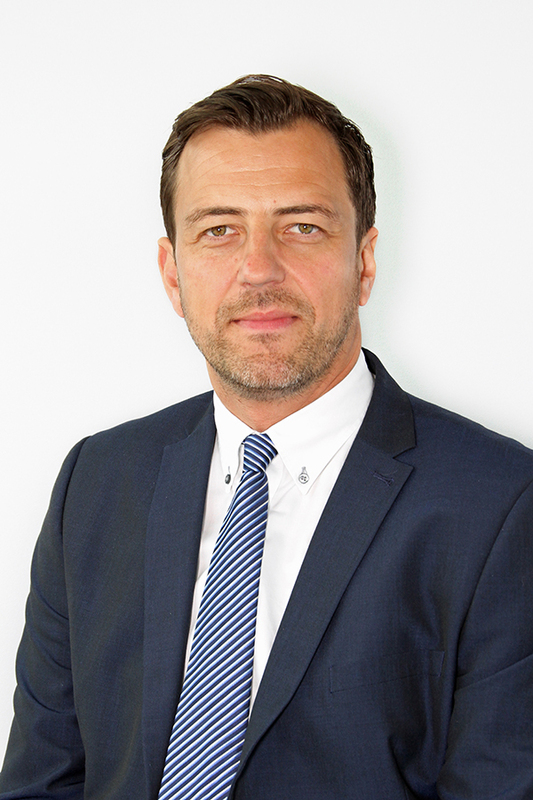 He joined Hydrasun in 2000 and operated in a number of senior sales roles for the organisation, before leaving in 2014 to become Sales Director at HCS. Colin returned to Hydrasun in 2017 as Group Business Development Manager and has now assumed the role of Sales Director. 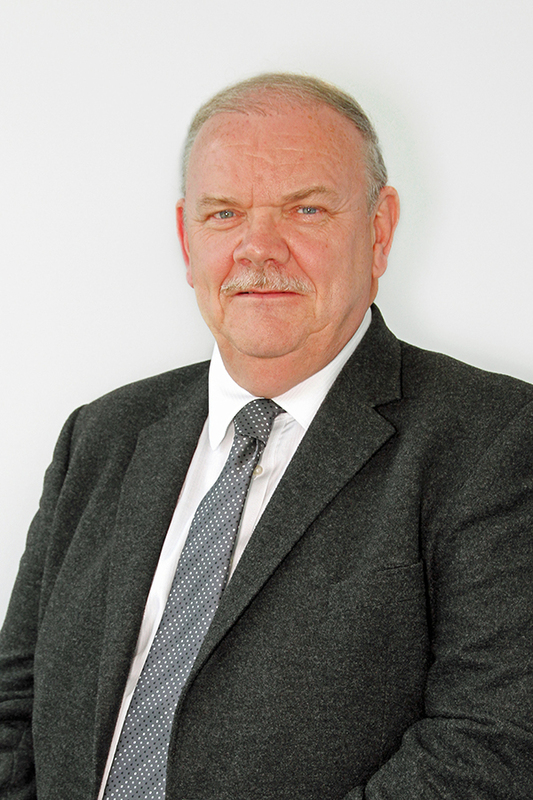 Stewart joined Hydrasun in 2009 as Divisional Manager Integrity, Assurance & Reliability Services. 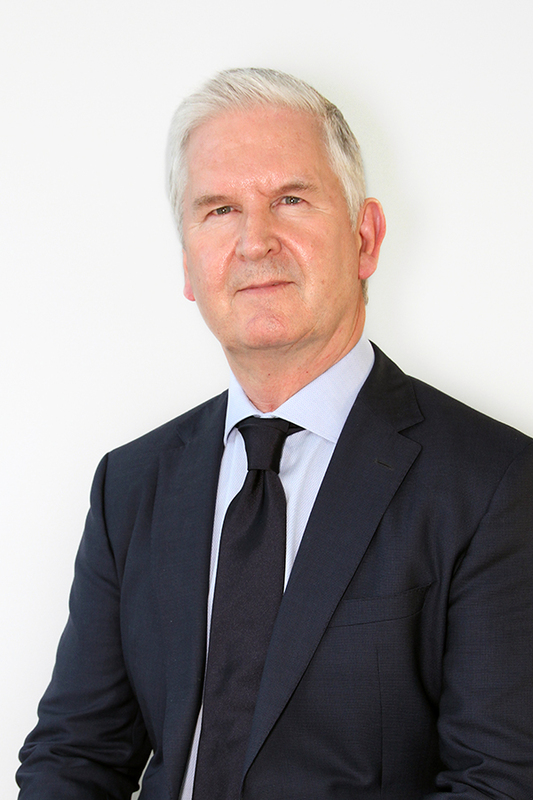 He has an enviable track record of delivering integrity management programmes – including flexible hose management and small bore tubing services – for a number of key players in the energy, marine, defence and petrochemical industries worldwide. Stuart joined Hydrasun in 2012 as HSEQ Manager and in 2016 he took on responsibility for the training department. Before joining Hydrasun Stuart worked for BP Midstream Operations where he honed his skills in fostering a positive culture of HSEQ employee engagement at all levels of the organisation.